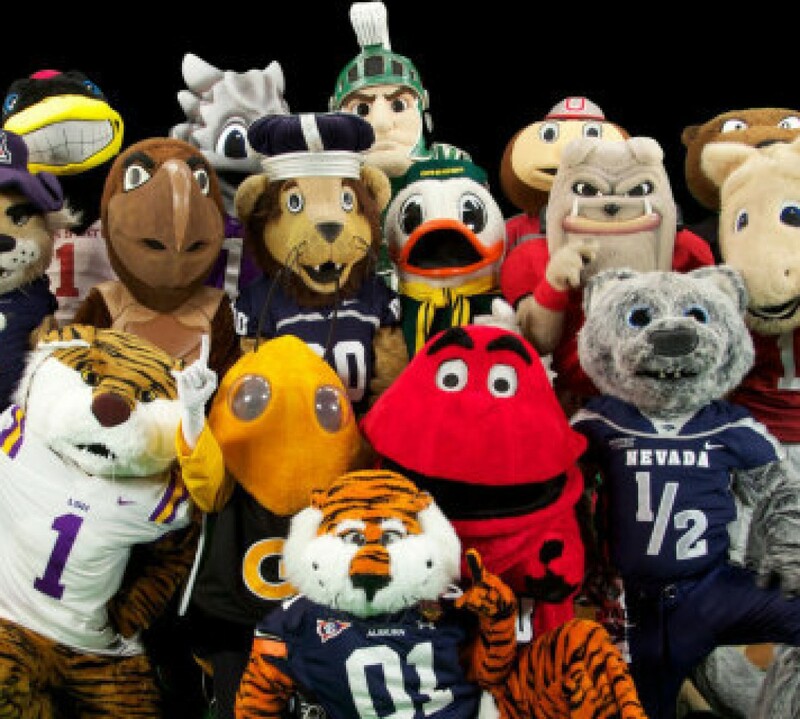 Yes, I am aware that mascots have not happened in a very long time. But I need to write one right now, or I will go crazy. The project I am working on has thousands of problems, and I cannot find what causes any of them. None. Zero. Does that sound bad? Because it is. But, it is not as bad as a golden hurricane. What is a golden hurricane, anyway? Am I the only one picturing urine going every which way? That, frankly, does not sound pleasant, so I can see how it may deter the competition. Even if it is supposedly sterile, it’s still just, eww. But, leave it to Oklahoma to use pee as a weapon. The University of Tulsa does not see it that way at all, though. Captain Cane has a few version, and only one of them really relates at all to a deadly storm. I have mad respect for the old version. He is what he says he is. Sure he is a little doofy looking, but this is a golden hurricane. and that’s awesome! But then they got rid of him for something that there is no logical reasoning behind. He’s happy, he’s cute, he’s got a huge buttchin; I respect all of those things. But, how is he at all related to a golden hurricane? And bring it to today. The one thing they had going for this guy was cuteness. But now… nothing. Nothing. Bad costume. Lumpy faux-muscles, scary face. So there ya have it. The University of Tulsa.